Blazing Wireless - Get the job done with print speeds up to 35 ppm and convenient optional wireless printing. Exceptional Quality - 600 x 600 dpi resolution generates professional-quality documents with sharp detail. 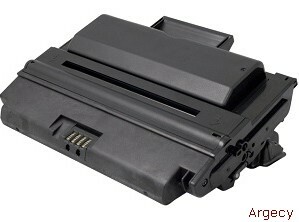 4-in-1 Power - Print, fax, copy and scan with one reliable networked machine. Tremendous Value - Enjoy an affordable purchase price and a low cost per page for long-term savings. Reduced Downtime - The 35,000-sheet monthly duty cycle and Dell's 1-Year Advanced Exchange*Service* offer reliability and peace of mind. Environmentally Responsible - Dell's Green Printing Technology helps you conserve paper and use energy more efficiently. Print, fax, copy and scan. The versatile 2335dn does it all with exceptional laser performance and intuitive software features specifically designed for the small business. Fast print speeds up to 35 ppm and 600 x 600 dpi resolution deliver sharp, professional-quality documents in moments. Get four precision devices in one. 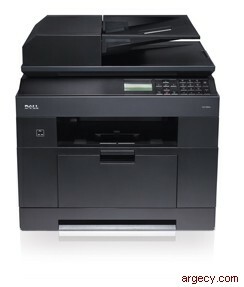 The 2335dn can print, fax, copy and scan with the high quality you expect from a Dell business machine. Dell's Printer Configuration Web Tool makes it easy to share the 2335dn with every user on your network. The optional internal USB wireless adapter lets you print from anywhere in the office without cables*. Archive all of your documents quickly and efficiently with the included Nuance PaperPort 11 software. Experience up-front savings and enjoy excellent value down the road. The affordable price gives you a versatile 4-in-1 machine at a fraction of the cost of individual devices. A high 35,000-sheet duty cycle minimizes downtime and increases productivity. 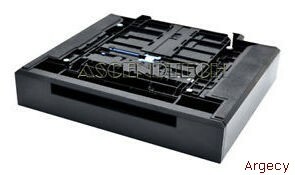 Low cost per page ensures long-term savings. Inkjet technology simply can't compete. Expand your capabilities and reduce your carbon footprint with Dell's Green Printing Technology. 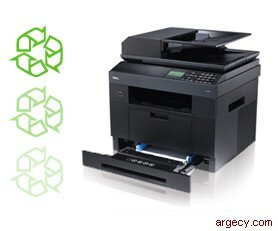 The 2335dn is ENERGY STAR complaint and 25% more efficient than conventional multifunction printers. 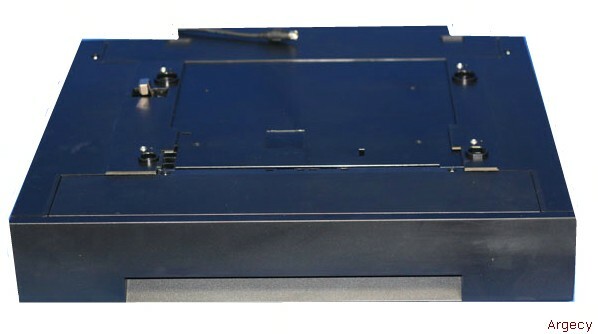 An eco-friendly paper drawer lets you use recycled paper and re-use freshly-printed sheets. Multiple pages can be automatically reduced and printed on one sheet. Dell provides prepaid return postage bags with all toner cartridge shipments for fast, cost-effective recycling. Learn more about Dell's Green Printing Program at www.Dell.com/earth. Plain, Thin, Recycled, LetterHead; Cardstock, Labels, Transparency, Bond, Preprinted, Colored, Envelope, Recycled, Thick, Thin,LetterHead. PCL 5e, PCL 6 and PostScript Level 3 Emulation.